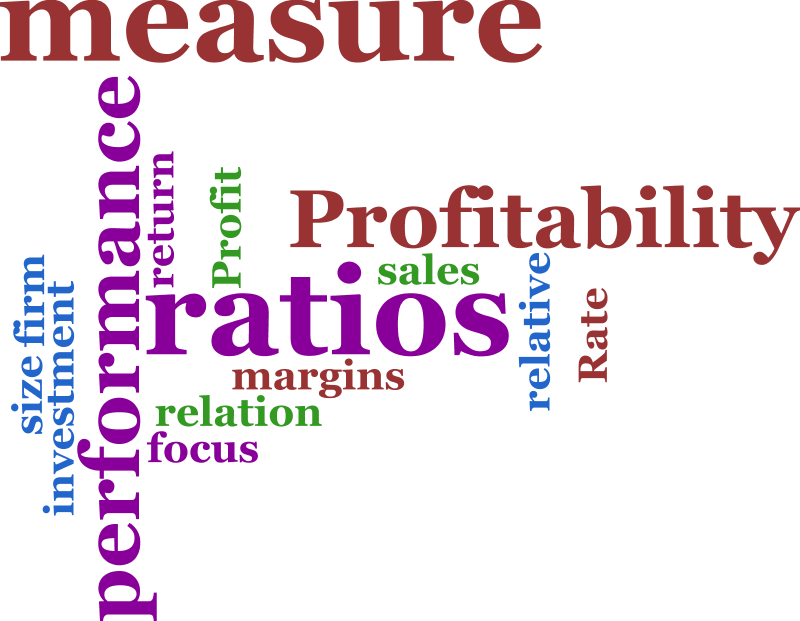 The Profitability Ratio is a major evaluation for understanding if organizations and companies are performing well. Considering this as a mandatory component, it is interesting to see that these theories are being practiced to avoid misinterpretations of sales and other aspects curating accurate results for the board of directors and owners. Here, profitability is the capacity through which a lucrative amount of money is earned. Therefore, profitability technically refers to the leftover amount that companies stash after eradicating expenses and other costs accordingly. Quite interestingly, Profitability Ratio evaluates profit and compares companies to understand their financial standings in the market. Ever since companies have started using this evaluation method for their profit account, various reforms have been made to acquire sharp results. Total common (ordinary) equity ÷ Number of common (ordinary) shares issued and outstanding. Dividends paid ÷ Number of common (ordinary) shares issued and outstanding. (Net income - preferred stock or preference share interest) ÷ Number of common (ordinary) shares issued and outstanding. Total cost of sales in a period x 100 ÷ Total sales revenue for that period. Net income for a period x 100 ÷ Total sales revenue for that period. Earnings before interest and taxes (EBIT) in a period x 100 ÷ Total sales revenue in the same period. (Net income for a period - Dividends) ÷ (Common equity - Preferred stock). Net income ÷ Total assets. Since there are various certified ways to evaluate that whether or not we get profit over our net sales, the easiest example is somewhat like this. Assume that ‘Micheal Clothing Store’ invested 100,000 for purchasing the required inventory in one year. Quite luckily, the owner sold the merchandise for 500,000 with an expected boom in the profit account. However, in a short span of time, 50,000 worth of inventory was sent back by the customers which are being refunded now. According to this scenario, the owner of ‘Micheal Clothing Store’ use ‘Gross Margin Ratio’, which is derived from ‘Profatiblity Ratios’ to endure what his company lost and gained in an year. We’ve assumed the ratio of 78 percent as per the apparel market and the rest of the figures are mentioned in the example. The equation subtracts revenue through cost of goods sold and the answer is divided by revenue again to achieve ‘Gross Profit Margin.